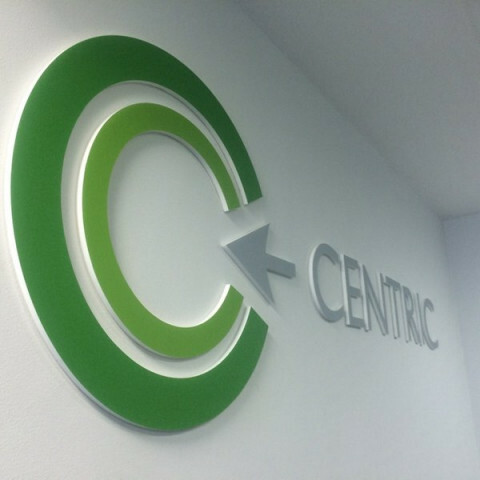 Centric is the Middle East’s fastest growing independent Digital Agency having headquarters in Dubai, UAE. Servicing clients their Creative, Technical, Social, Media and Enterprise IT needs. Our 360Â° digital marketing approach includes: branding, social media, creative designing, search marketing & Optimization, content marketing, and analytics & reporting. We are also Oracle Gold+ partners, Microsoft Sharepoint Partners and the largest Ultimus BPM partners in this region.